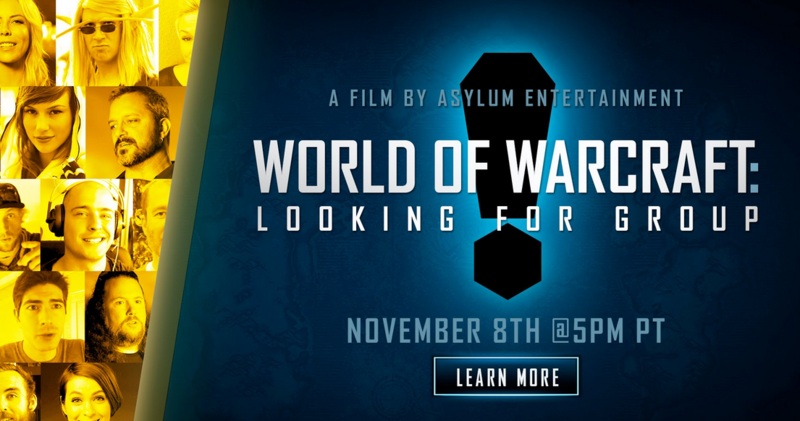 Blizzard released a new documentary about the massively multiplayer online game World of Warcraft in celebration of its tenth anniversary.The documentary is called World of Warcraft: Looking for Group and you can watch it below.It is one hour long and it features interviews with the Blizzard designers and executives and some commentary from fans. On the November 13 a new expansion will be avaiable for World of Warcraft, the new expansion is called Warlords of Draenor and it introduces new zones and rasies the level cap to 100. An all-new documentary celebrating 10 years of adventure, camaraderie, and /dancing on mailboxes all around Azeroth. Explore the history of WoW with its creators, and journey into corners of Blizzard and the WoW community you’ve never seen before.